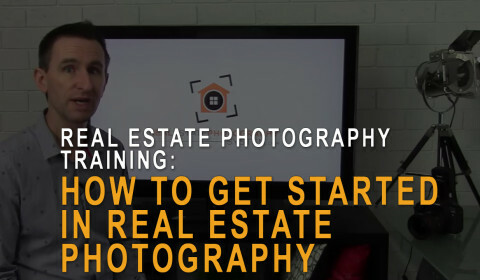 I call it The 4P Analysis, and the idea is that you learn from what others are doing, and apply these tips to your own business so that you can be a more successful photographer. We’ll start by asking Tim about his photography and the way he shoots an interior. I gave Tim a score of 4 stars for his photography. We’ll then talk to him about his pricing, and where he sits relative to other photographers in his market. Tim’s pricing is strong, so I gave him a score of 5 stars for pricing. 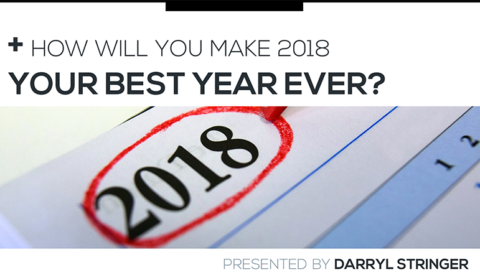 We’ll go on to ask him about his connections with people, and that’s all about marketing and what photographers need to be doing to establish relationships with their dream clients. This is one of the weaker areas of Tim’s business, as he isn’t doing nearly enough to connect with dream clients, so I gave him 2 stars for his connections with the right people. Finally we’ll cover professionalism, and that’s concerned with the way Tim presents his business online and offline. This is another area where he falls short, particularly with his website and SEO. For his professionalism I gave Tim a score of 2 stars. I conclude with some tips on what I think Tim needs to do and how he can make the most of his photography business. 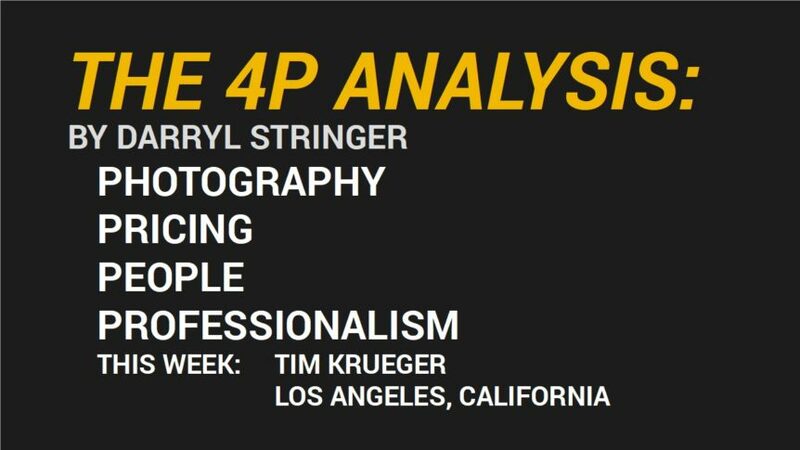 If you would like me to do a free 4P Analysis of your business visit The 4P Analysis page on this site, fill in the form and I’ll let you know if you’ve been selected! 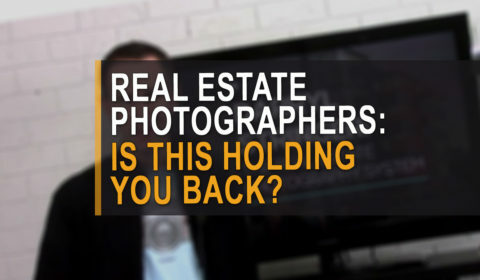 Real estate photographers: Is this holding you back?